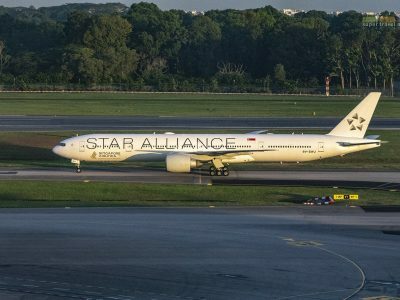 The latest attraction in Bangkok, Thailand opened in November last year. 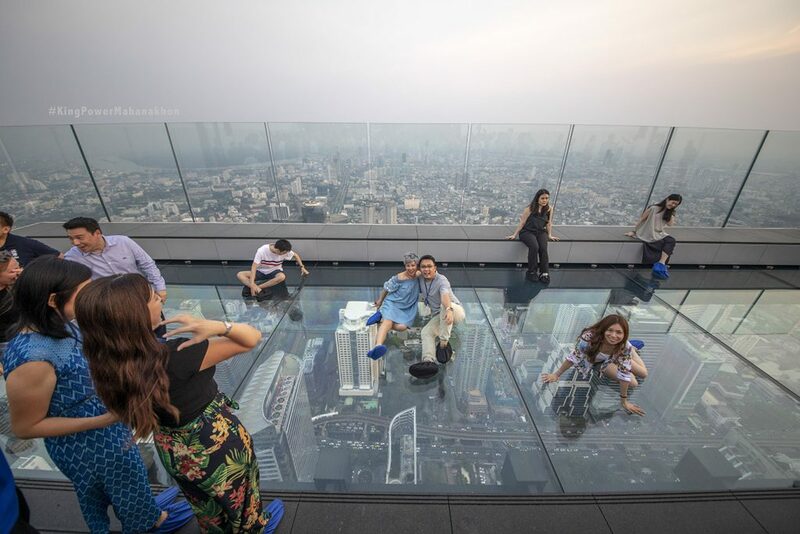 The SkyWalk at King Power Mahanakhon has been the talk of the town and I have seen many shots on social media of people posing on the glass panels of the SkyWalk. 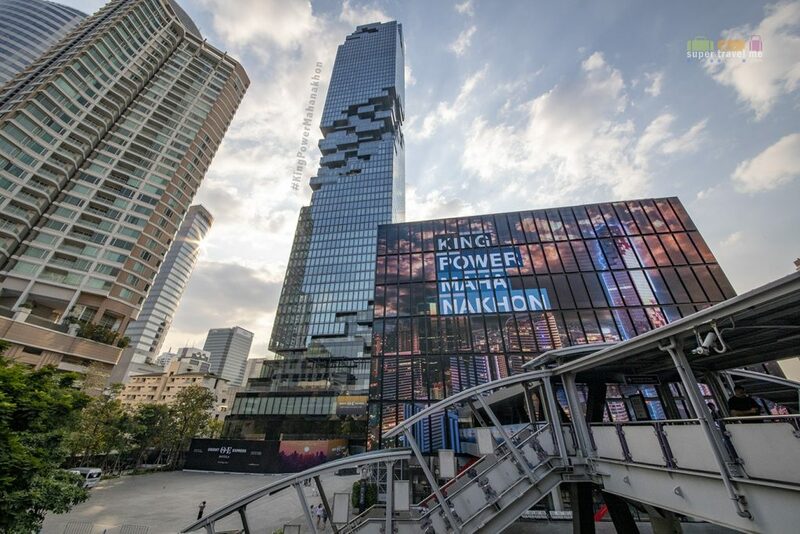 Earlier this year, King Power and Accorhotels also announced that the World’s First Orient Express Hotel will open in the King Power Mahanakhon building by end 2019. 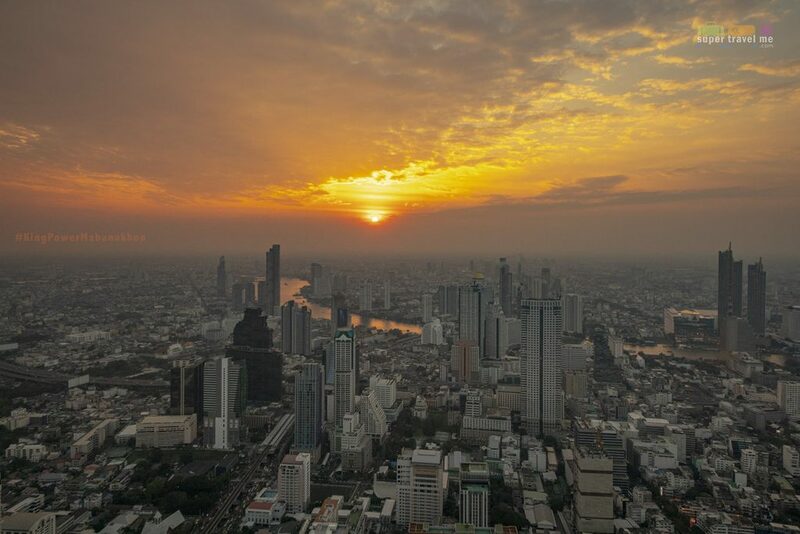 The SkyWalk at King Power Mahanakhon has topped the many rooftop bars in Bangkok with a view that is spectacular, especially during sunsets. 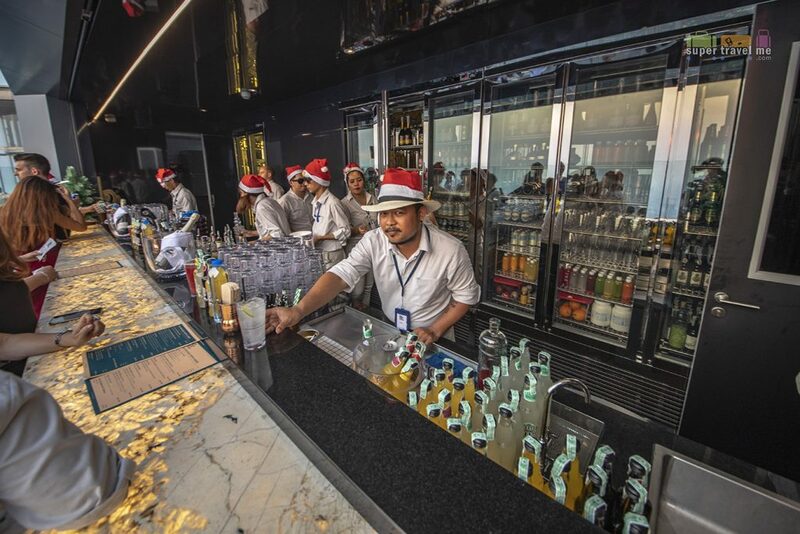 After all, Thailand’s highest rooftop bar is housed right here at King Power Mahanakhon. We hope you are not afraid of heights. 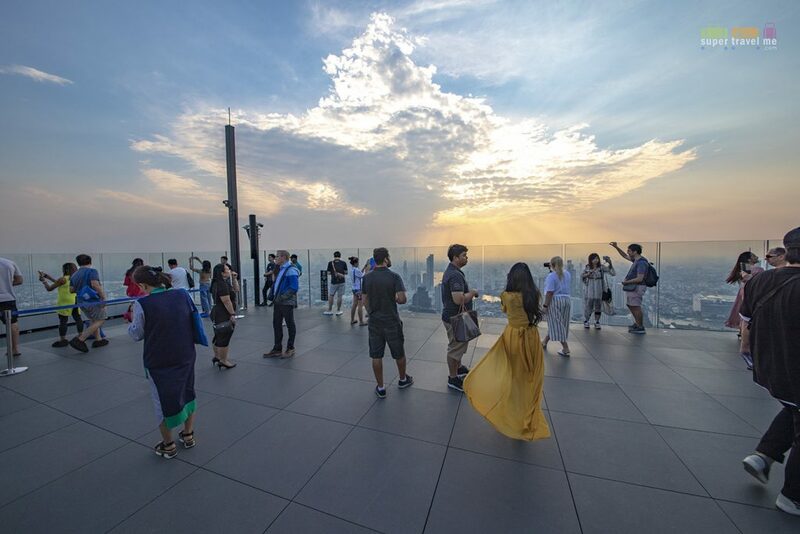 Because the indoor observation deck is located on level 74 and 75 while the the 78th floor features the rooftop area and outdoor observation deck including the glass tray. The Glass Tray is 310 metres high and the peak of the building is 314 metres from ground level. 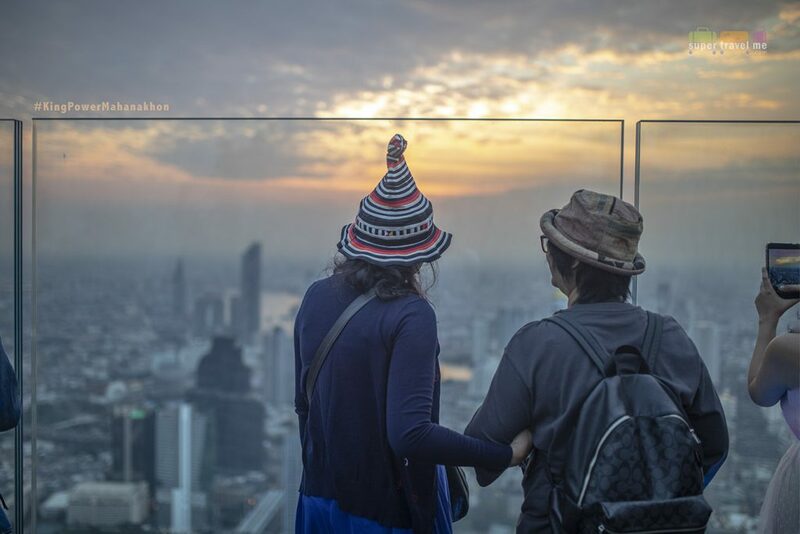 Entrance fees to the Mahanakhon Skywalk Indoor Observatory Deck on level 74 will cost you THB850 for adults and THB250 for children under 12 and seniors over 60. 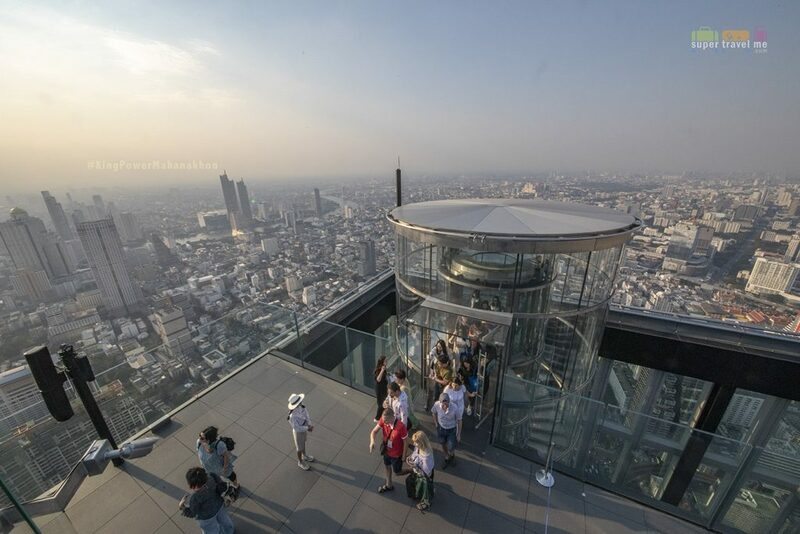 If you would like to visit both the Indoor and Outdoor Observatory Deck, a fee of THB1050 for adults and THB450 for children under 12 and seniors above 60. 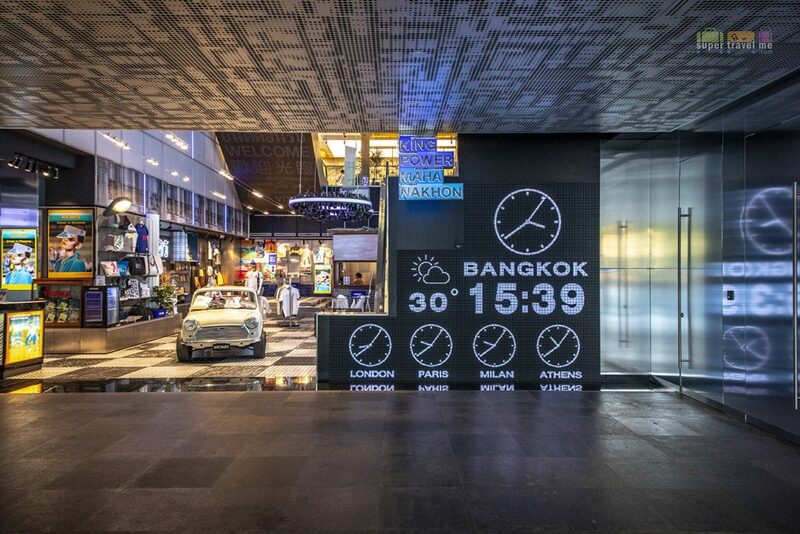 The Mahanakhon Skywalk is open every day between 10am and midnight. Last admission is at 11pm. That lift ride from level one to level 74 is pretty amazing. 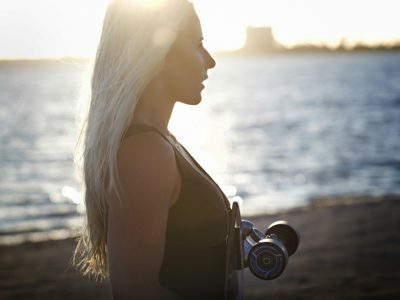 It takes no longer than 50 seconds and be entertained by the video-themed digital experience. 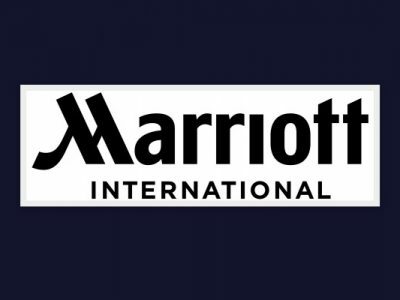 Watch our video above for a glimpse of what to expect. The experience going up and going down are different so keep a lookout. 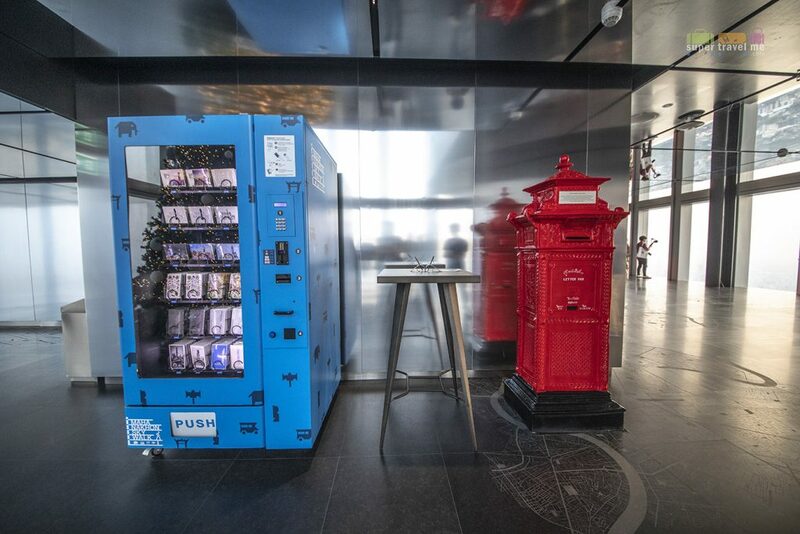 At the Indoor Observation Deck, you can purchase postage paid postcards of King Power Mahanakhon and drop it into Thailand’s highest letter box. 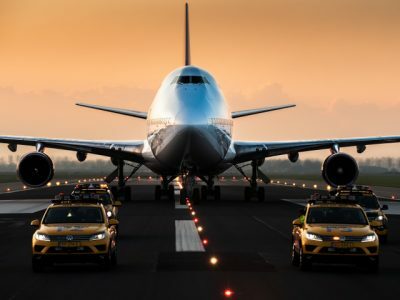 The post card will be delivered on your behalf. 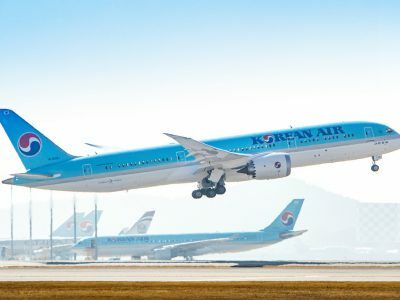 A nice souvenir to remember the moment even if you are sending it to yourself. We would recommend visiting in the evenings especially if there are clear skies. The view is absolutely stunning and if it is windy, it is actually a great venue to just enjoy the breeze, view and perhaps a cocktail or two. Expect it to be crowded. Other visitors will be as fascinated as you would be. 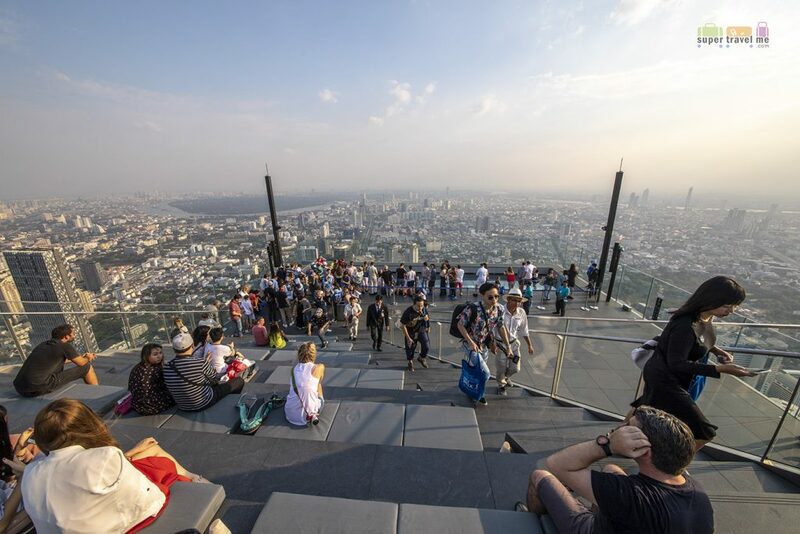 Do note that you are to wear protective covering (provided) for your footwear when walking on the 310 metre glass tray. You cannot bring along your bags, cameras or smartphones onto the glass tray. And depending on how crowded it is, you may have to queue for your turn on the glass tray. 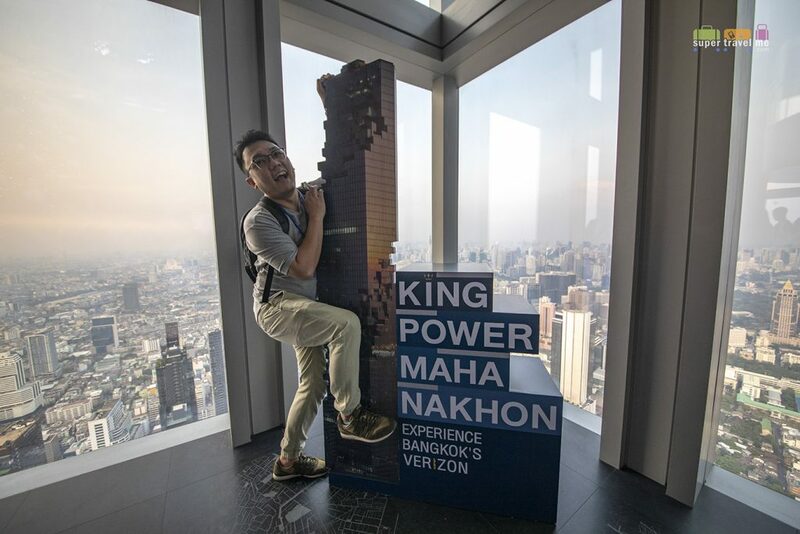 Getting to King Power Mahanakhon is convenient and easy with Chong Nonsi BTS located directly across the road. 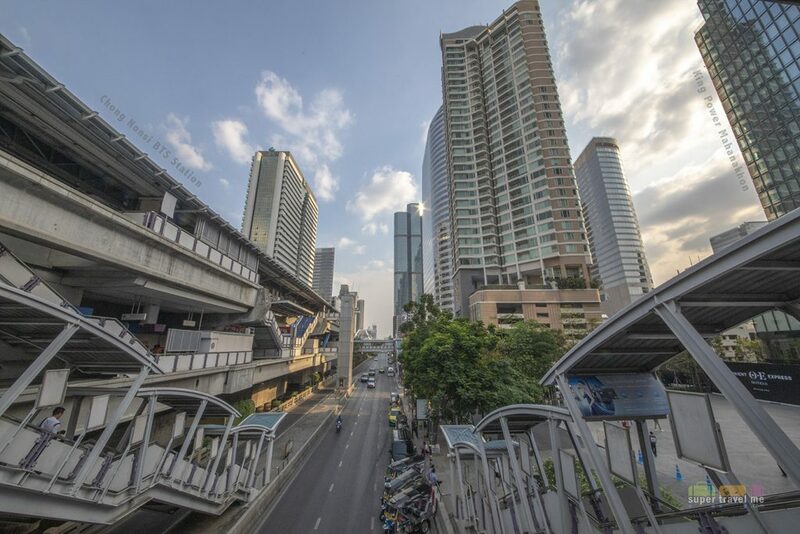 In my opinion, BTS is the most convenient stress free way of travelling in Bangkok where you can avoid bad traffic. 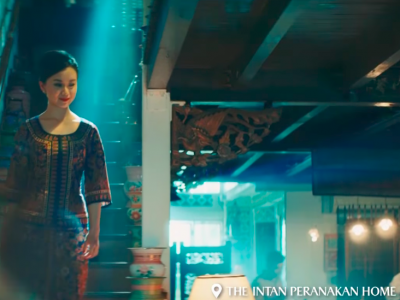 Besides the SkyWalk, King Power’s duty free retail are also located from the first to the fourth floor. Shop for a variety of exclusive souvenirs from the fourth floor. Previous « Dining Onboard Turkish Airlines Business Class.